hd00:25SAINT PETERSBURG, RUSSIA, NOVEMBER 30, 2015: State Hermitage Museum buildings in winter. 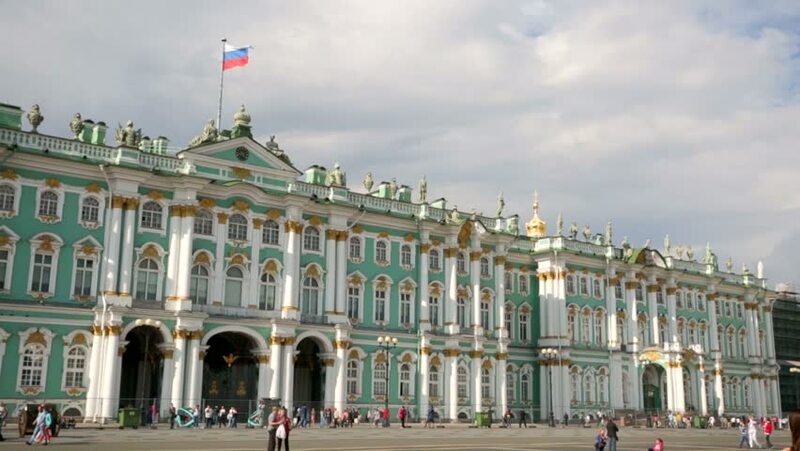 Hermitage is one of the largest museums in the world. 4k00:11HAVANA, CUBA - MAY 15, 2016: Galician Centre of Havana, home of the Gran Teatro de La Habana Alicia Alonso, Great Theatre of Havana Alicia Alonso in Havana, Cuba.